Like most fitness enthusiasts, you too were initiated to the world of supplements in the gym. 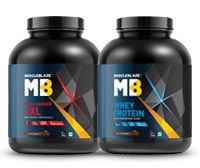 Introduced to you, as your trusted fitness partner with claims like speeding up the rate of muscle recovery and building new muscles, bodybuilding supplements lure and confuse you at the same time. You are not able to make up your mind on what food supplements to choose from to further your fitness goal. 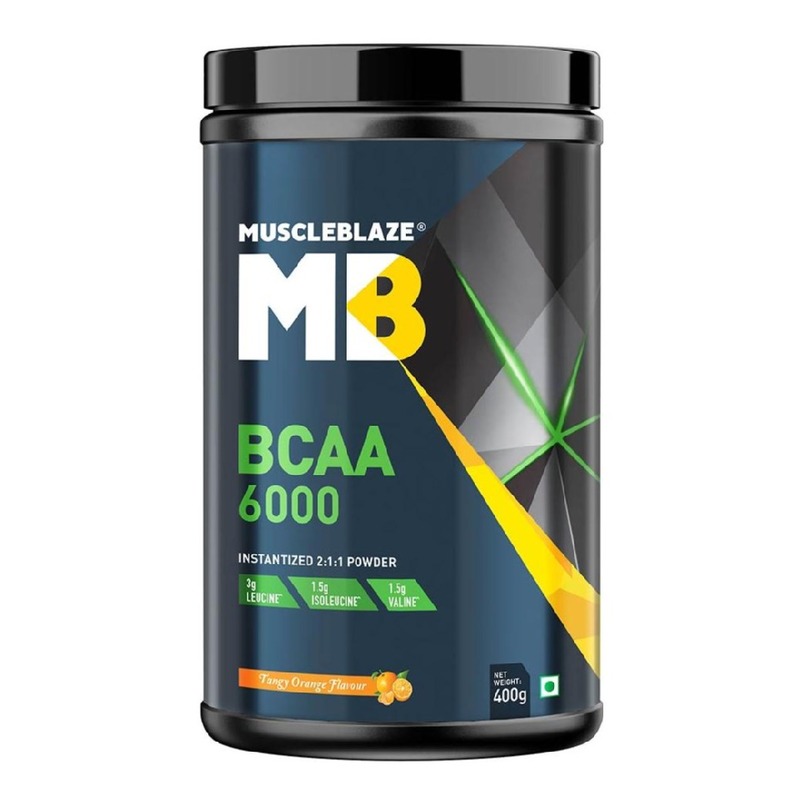 MuscleBlaze helps you choose the best bodybuilding supplements, so that you are able to further your fitness goal. As the name goes, supplements are extra. They work best with a disciplined workout and diet. 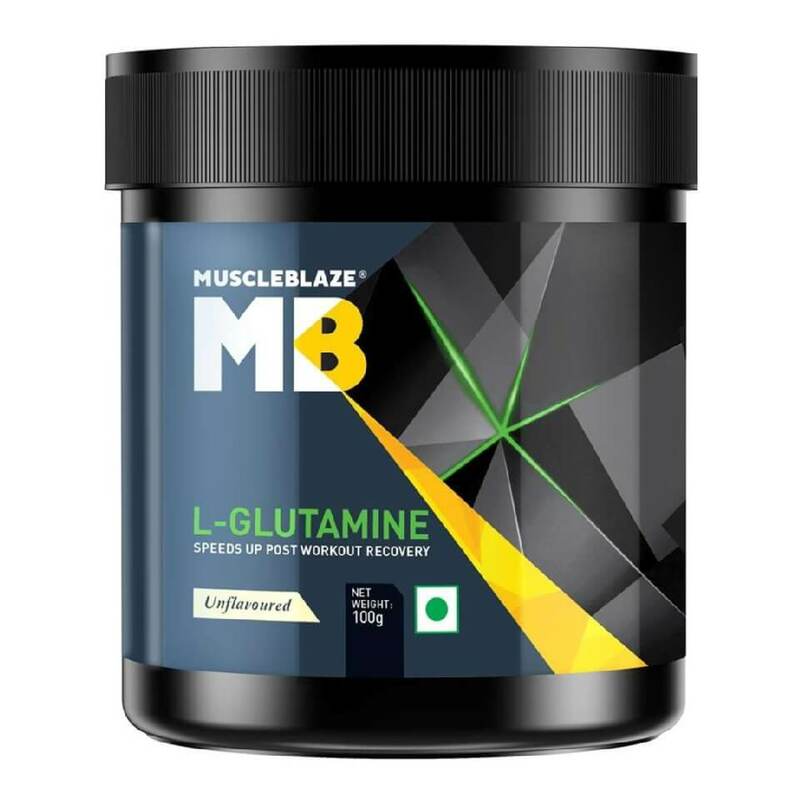 The primary supplements consumed by the fitness enthusiasts are proteins (whey proteins and mass gainers), creatine, glutamine, pre-workouts and BCAAs. The positive effects of supplements show in bigger muscles, improved endurance and quicker recovery. We have put together top 7 questions that might have surfaced in the minds of most fitness enthusiasts. Keep reading to clear your doubts. Since one-fourth of your muscle fibers are made of protein, it becomes the most-favoured supplement for fitness enthusiasts. Water and glycogen form the rest of muscles. Adequate protein (1g/kg) of body weight is required towards building muscles. It becomes tough fulfilling your protein needs without an adequate supplement, especially for vegetarians, because vegetarian proteins are not a source of complete proteins as they lack essential amino acids. Moreover, fulfilling your protein allowance only through food will require you to have several helpings of it, which will increase your calorie consumption. For a fitness beginner getting introduced to the large tub of whey protein can be a bit intimidating. The fitness novice views it with suspicion. He is not sure about its genuineness. To sort, all such worries, whey protein is as safe as cow's milk and it is even used in baby food. When cow's milk is processed for making cheese, it breaks into two parts: protein lumps, known as cottage cheese or casein and watery liquid, or whey. This watery liquid is pasteurized and dried into a powder for various uses. There is no side effect of whey protein supplement if used as per the manufacturer's recommendation. Few people do feel bloated, but you can easily get over this discomfort after using whey protein with digestive enzymes, such as MuscleBlaze Whey Protein. WHICH WHEY TYPE SHOULD I CHOOSE? Which whey protein should you choose, concentrate, isolate or blend? This question stumps most fitness beginners. A concentrate is 80 percent protein and isolate has higher protein content, close to 90 percent. Whey protein concentrate is more economical than whey protein isolate. The protein content in whey concentrate varies between 60-80 percent. It is suited for beginners and for people on a budget. The drawback of whey protein concentrate is that it will contain few grams of carbs and fats in a scoop. So, if your goal is to cut down before an event, it might not be suited for you. Similarly, this protein is not for lactose intolerant. If you gym regularly, are a bodybuilder, this protein is for you. Whey protein isolate has higher protein content, and it is virtually lactose and fat free. It is suited for elite athletes and bodybuilders who demand quicker recovery and watch their calorie intake carefully. Moreover, if you are sensitive to lactose, then isolate is for you, but the consistency of your shake will be slightly thinner, as it lacks fat. For gym beginners and sports enthusiasts, the requirement is to speed up their rate of muscle recovery as well as build energy. 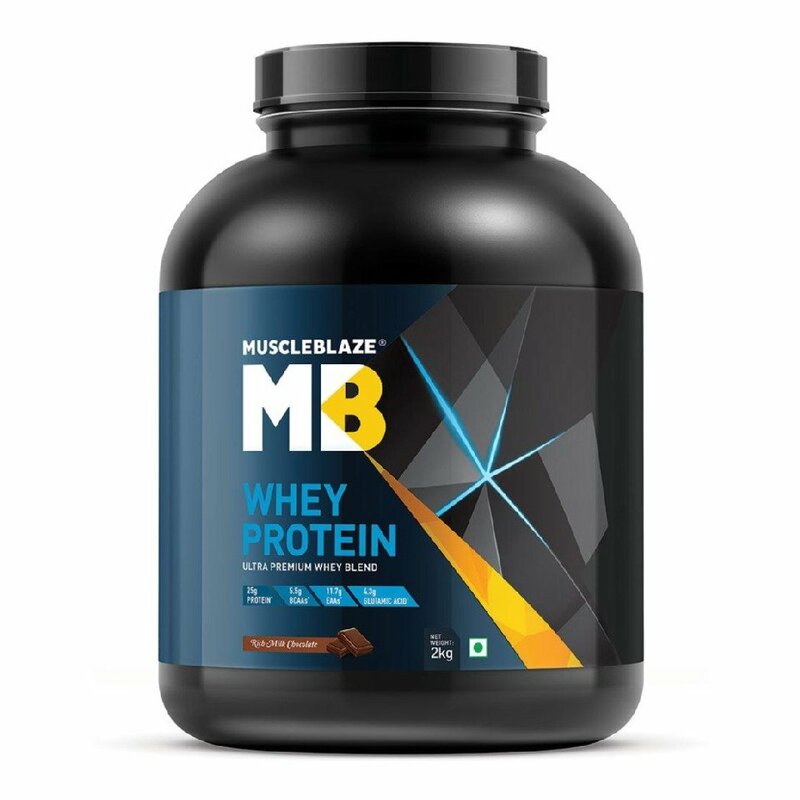 The whey protein most suited for you would be a high-quality whey protein concentrate along with a good dose of multivitamins. Those who lift heavy need the energy of Creatine to last longer in the gym. For such people, whey protein is blended with creatine which helps them stay longer and workout harder in the gym. Related: How to choose the best whey protein powder? HOW ARE MASS GAINERS AND WHEY PROTEIN DIFFERENT FROM EACH OTHER? Whey protein is for anyone who works out but is calorie-conscious at the same time. In whey protein, fats and carbs are kept to bare minimum or are not present at all. Mass gainers, true to their name are calorie dense drinks and they contain proteins and carbs in the ratio of 1:3, which means that for 3 grams of complex carbs, there will be a gram of protein. In mass gainers, protein is usually a mix of whey, casein, milk protein and calcium caseinate. The blend of slow and fast acting proteins along with complex carbs make available the right mix of nutrients in a calorie dense formula. Along with rigorous workouts and right nutrition, mass gainers is one of the best bodybuilding supplements and will help you transform your physique and get the body of your dream. HOW MUCH TIME DOES IT TAKE PROTEIN SUPPLEMENTS TO SHOW RESULTS? Whether you are drinking whey protein or mass gainer, you should not expect them to cast magic. It takes time for the results to show, a minimum of a month. Moreover, drinking mass gainer alone will not help in transforming your physique. 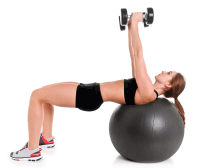 You need to exercise intensely along with it, so that your muscle tissues suffer tiny wear and tear. Only then, the results will show. HOW CREATINE DIFFERS FROM CREAPURE? Creatine is an essential amino acid and is used for improving energy level. This amino acid plays a key role in transporting and storing energy in every cell. The adult human body contains 80g-130g of creatine. Creatine is very effective in high-intensity training and keeps your charged enough during training sessions that require short burst of energy. A normal physical activity spends only 2-4g of creatine, but people who are active physically need approximately 5g of creatine every day. 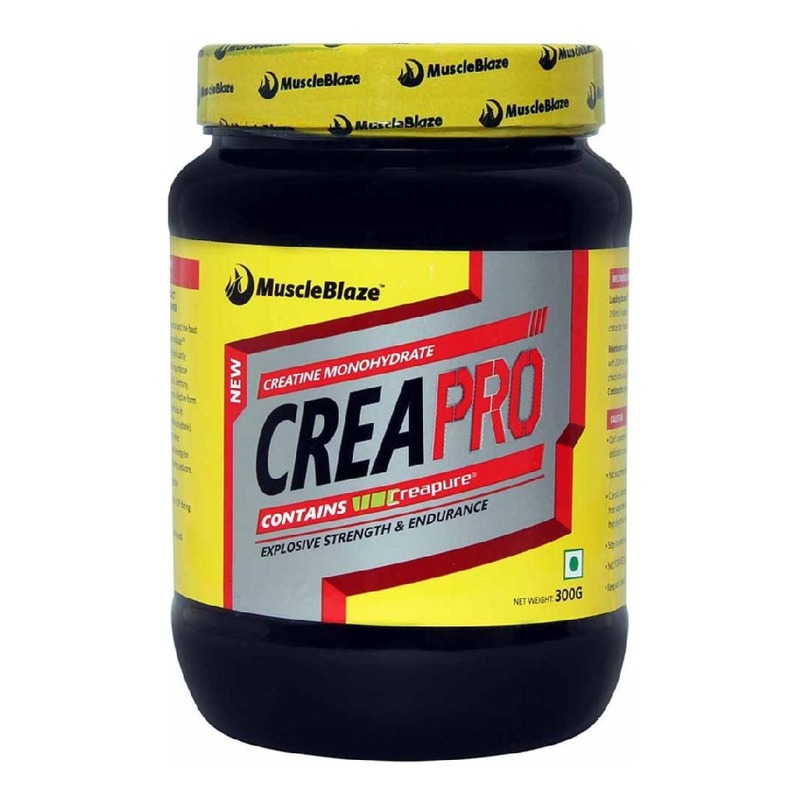 Creapure is the purest form of creatine available therefore its efficacy is higher than creatine. When you train or exercise intensely, your muscle tissues suffer microscopic injuries. Recovery refers to repairing the worn out muscle tissues so that your muscles grow stronger. The best elements for muscle recovery are healthy nutrition and rest. Beyond, these two supplements like Branched Chain Amino Acids (BCAAs), glutamine, citrulline malate are helpful in recovery too. Branched Chain Amino Acids are intra-workout supplements. Drinking it in-between your workout gives you strength and energy to complete your rigorous training session. Supplementing with glutamine greatly depletes energy level of your body, which decreases strength, stamina and recovery. Citrulline Malate is of great help for weight lifters and athletes. Still, it is overlooked or under-dosed. The greatest benefit of Citrulline is its ability to remove ammonia and toxic byproducts of exercise. There is a science behind supplements. Utilise the knowledge to make most of your gym sessions.